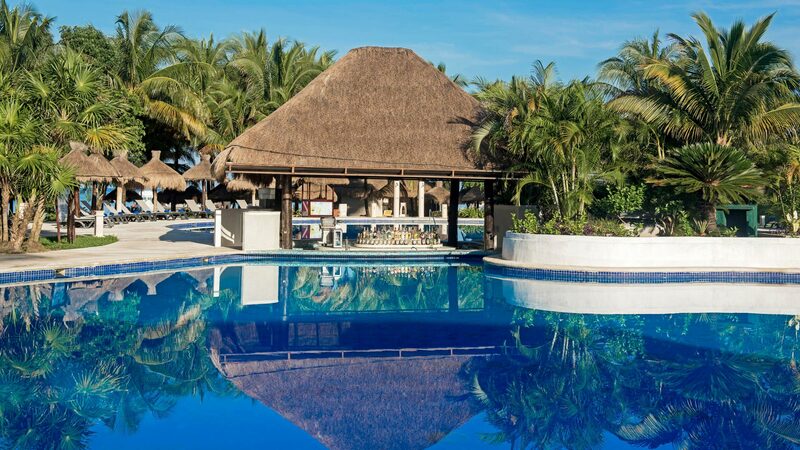 The 5-star All Inclusive IBEROSTAR Cozumel Hotel is nestled in a privileged enclave of natural beauty along the Mexican Riviera. 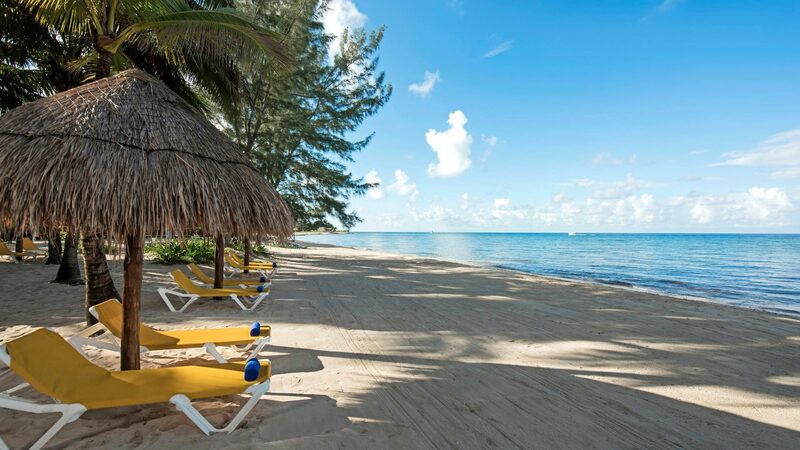 Sitting beachfront, the hotel features 293 guestrooms. 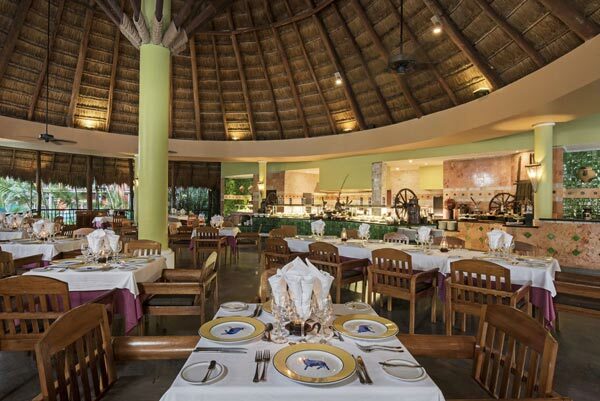 The laid-back atmosphere at the IBEROSTAR Cozumel is perfect for spending free time with family or for taking in that rustic, welcoming Caribbean experience. 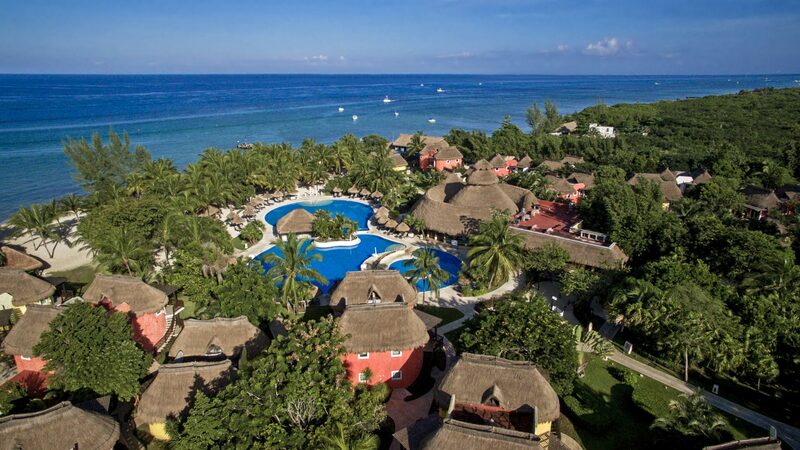 The IBEROSTAR Cozumel Hotel soars above the sands of Playa del Carmen, on Cozumel, Mexico's largest island, located a mere 12 miles from the Cozumel Airport and 11 from the city. 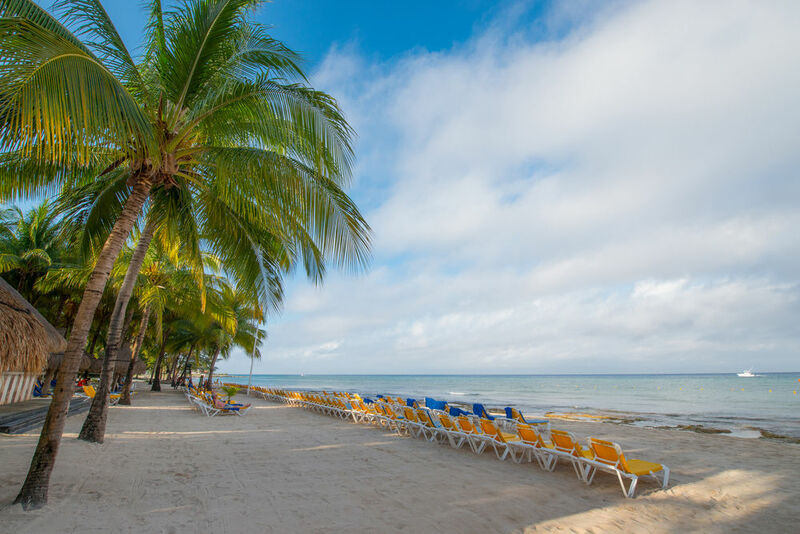 Mexico enjoys a warm, pleasant Caribbean climate year-round, which creates the picturesque beaches and scenery that surround IBEROSTAR Cozumel. The IBEROSTAR Cozumel Hotel features 293 guestrooms, all with the most impeccable details to make guests feel right at home. The Great Outdoors. 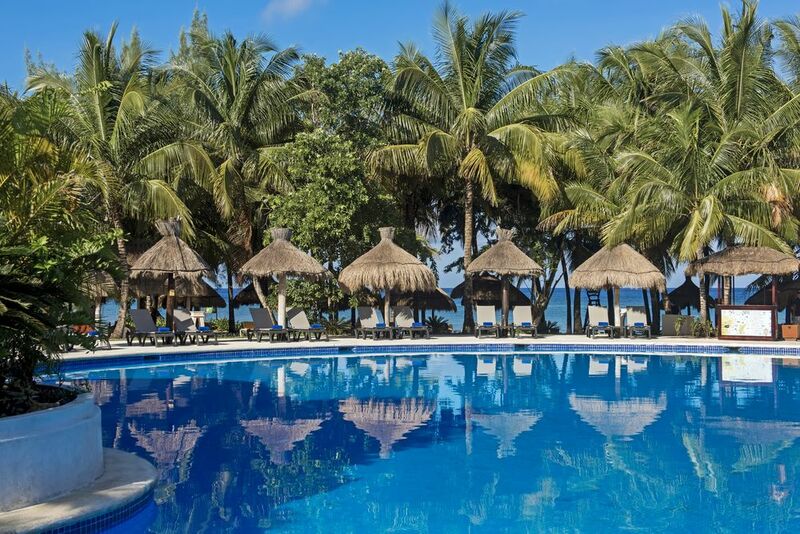 Our top hotel knows the importance of Mexico's natural beauty and rustic charm to our guests. 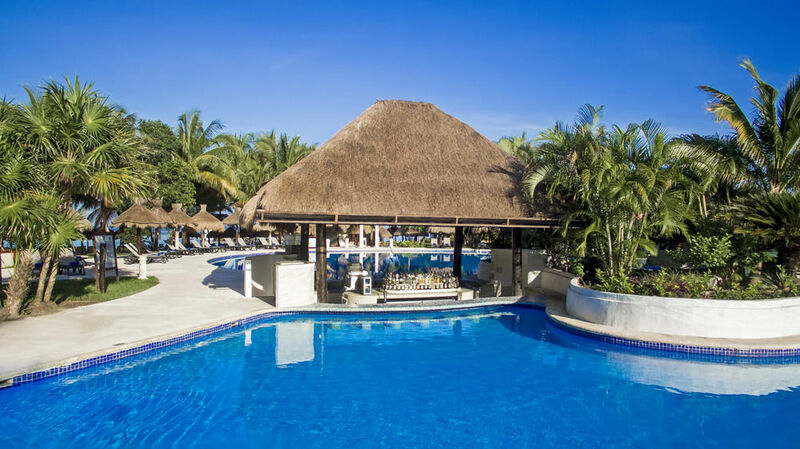 With that in mind, the IBEROSTAR Cozumel Hotel features bungalow accommodations, which include hammocks and small private patios that incorporate the local flora and fauna. 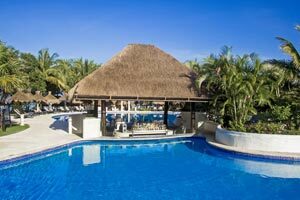 The IBEROSTAR Cozumel Hotelis also a proud holder of Green Globe Ecologic Hotel Certification. A Night at the Theater. 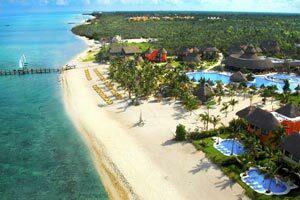 The latest addition to the IBEROSTAR Cozumel Hotel has been the construction of its own theater in 2011. Here, guests will be able to enjoy a wide array of entertaining live shows and performances every night. 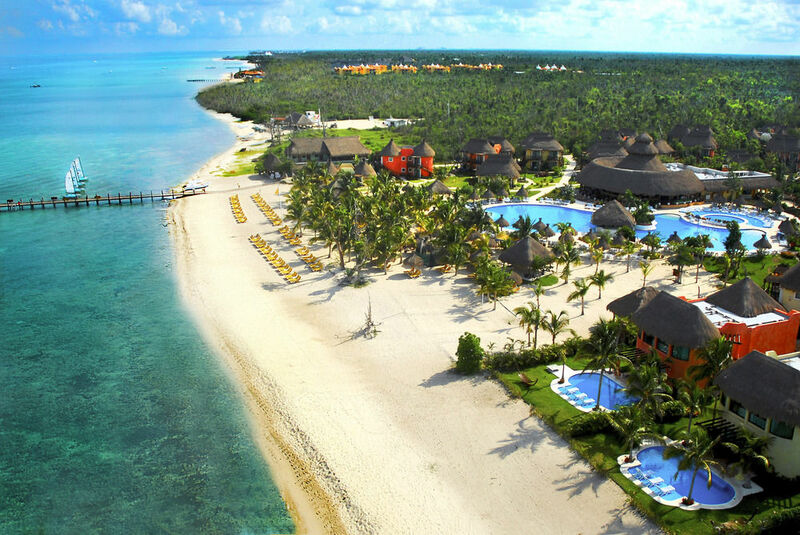 Welcome to the Mayan Riviera. The fascinating natural beauty and rich Mayan history expands throughout the region. 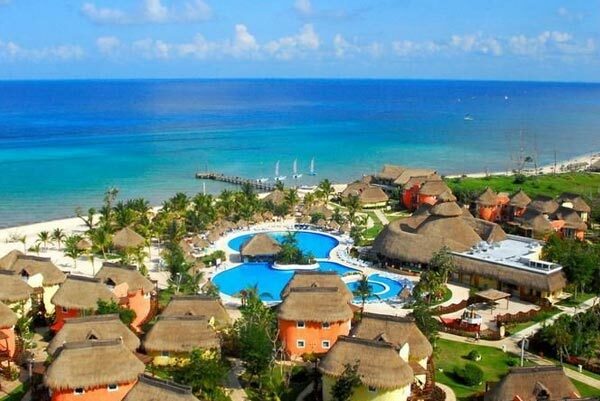 To take full advantage of this, guests of the IBEROSTAR Cozumel have the opportunity to take a full-day excursion to another premium category IBEROSTAR hotel along the Mayan Riviera (transportation not included). 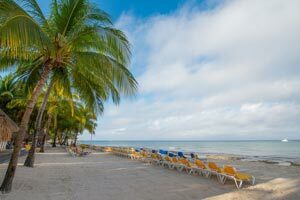 Along with Cozumel’s hypnotic reefs and sparkling Caribbean waters, the IBEROSTAR Cozumel Hotel provides a world of fun activities and entertainment options for the entire family. Kids of all ages will be engaged with programs geared just for them while adults will be able to indulge and pamper themselves day and night. Aqua Gym - A great, stress-free way to tone and shape up. Hours: 11:30 AM. Water Basketball - The pool makes a great game even better. Hours: 4:00 PM. Diving - Diving Center run by Dressel Divers located right on the beach of the hotel. International Certified instructors, dive safely in comfortable boats designed for diving. Catamaran - Experience the majesty and speed of these beautiful boats. Additional charges apply. Hours: 8:00 AM-5:00 PM. Reservations: Required. Snorkeling - First hour is free, additional charges incurred afterwards. A tax of $2US per person for usage of the National Park will be charged. Hours: 8:00 AM-5:00 PM. Windsurfing - Learn how to ride the waves with this thrilling sport. First hour is free, additional charges incurred afterwards. Hours: 8:00 AM-5:00 PM. Reservations: Required. Kayak - Have fun challenging the waves. First hour is free, additional charges incurred afterwards. Hours: 8:00 AM - 5:00 PM. Kid’s Pool - A place to swim just for the youngsters. Hours: 9:00 AM-5:00 PM. For children from 4-12 years old. Kid’s Club - The place to get together for organized games and free play. Hours: 10:15 AM-4:30 PM. For children 4-12 years old. Mini-Discotheque - Where the young set can mix, mingle and dance. Hours: 8:00 PM-8:30 PM. For children 4-12 years old. Mini Olimpiadas - Are you ready to compete? Hours: 12:00 PM - Monday. For children from 4-12 years old. Mexican Lottery - A fun, musical lottery game to make your stay all the more enjoyable. Hours: 11:30 AM – Friday. For children from 4-12 years old. Shows at the theater - Showcasing a wide variety of entertainers and performers. Hours: 9:30 PM-10:00 PM. Music - All kinds of groups and solo acts to play your favorite songs. Hours: 10:30 AM-11:00 PM. 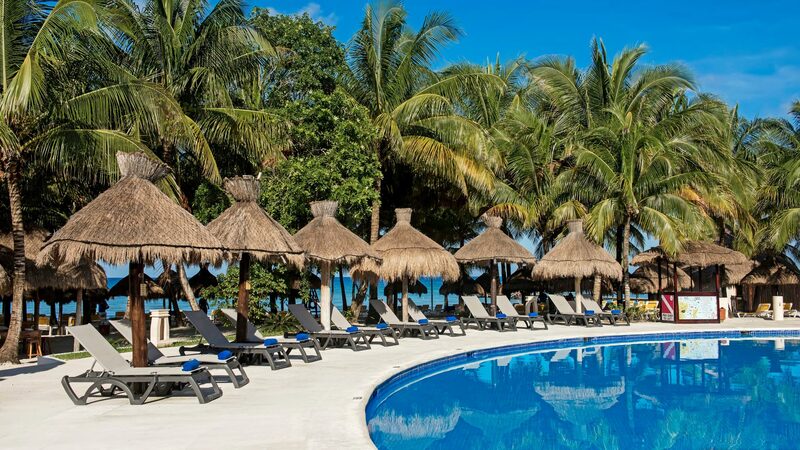 On land or sea, from intense to laid back, the IBEROSTAR Cozumel Hotel provides fun, challenging and unique sports and activities geared for adults and kids alike. Not to be missed is a chance to explore the fantastic world beneath the waves on one of the world’s most exotic reefs just offshore. With the soft sands, blue skies and tropical waters as a backdrop, you and your entire family will have the perfect vacation adventure of a lifetime. 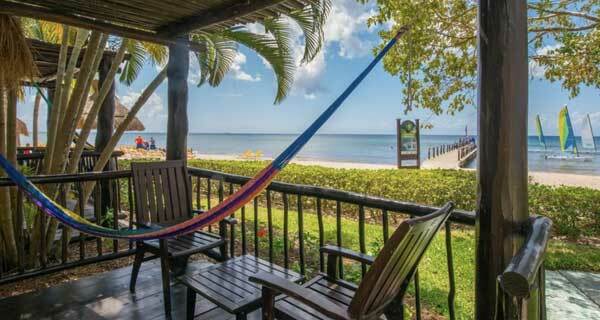 Pamper yourself on your next getaway in Cozumel, Mexico. 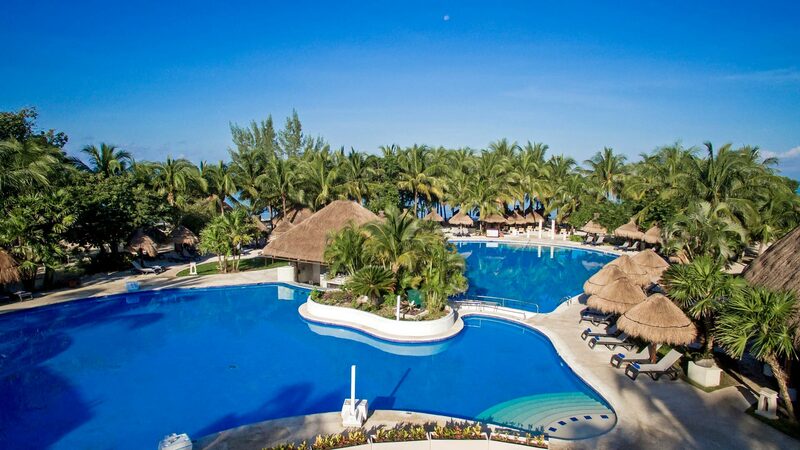 Take a spa vacation and let your stress and worries melt away at IBEROSTAR Cozumel. Whether you are looking to energize, detox or relax we have the right wrap, scrub, soak or massage! At Spa Sensations you can relieve your stress and soothe your mind with our exclusive treatments that harness the healing properties of the natural ingredients we use. 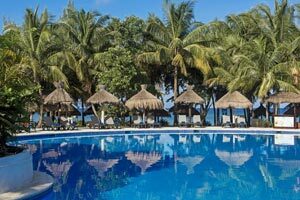 Take advantage of your next trip and book yourself an appointment of pampering in Mexico.